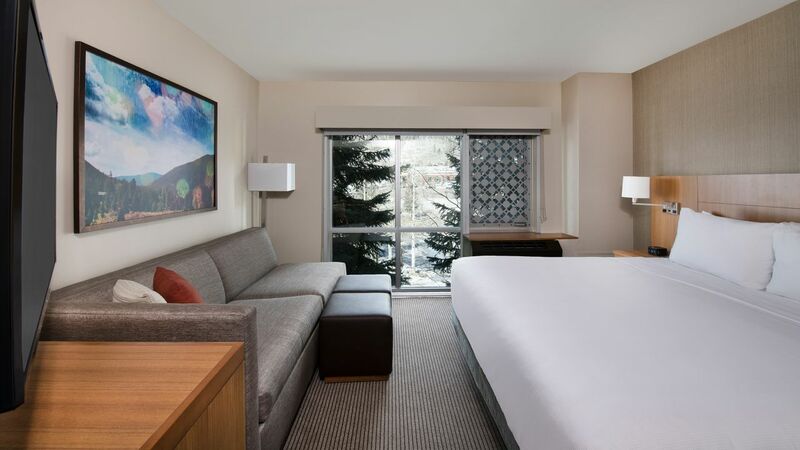 For an epic ski vacation, escape to Hyatt Place Keystone, nestled in Keystone, Colorado. 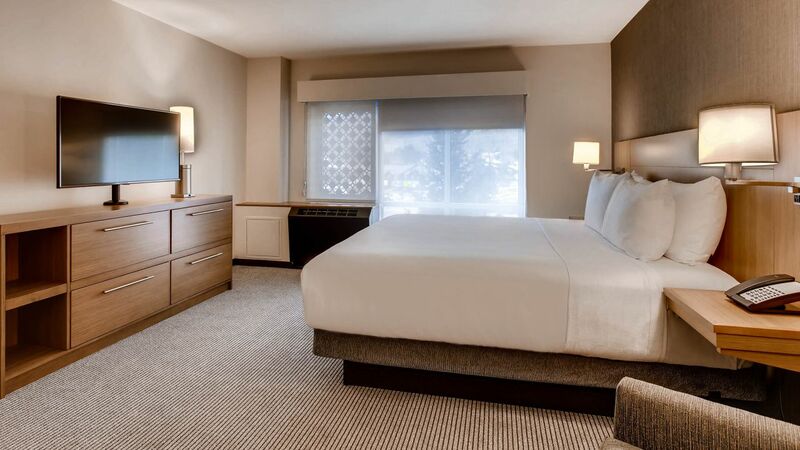 Bookend your active days with comfort and space within one of our hotel’s 103 rooms—choose from 15 suites with a private bedroom and two bathrooms, or explore our rooms with a view to get your dose of the quintessential Colorado backdrop. 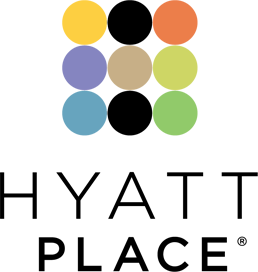 Relax in our 300-square-foot, ADA-compliant room, featuring a king bed, a bathtub, a work desk, and a Cozy Corner with sofa-sleeper. 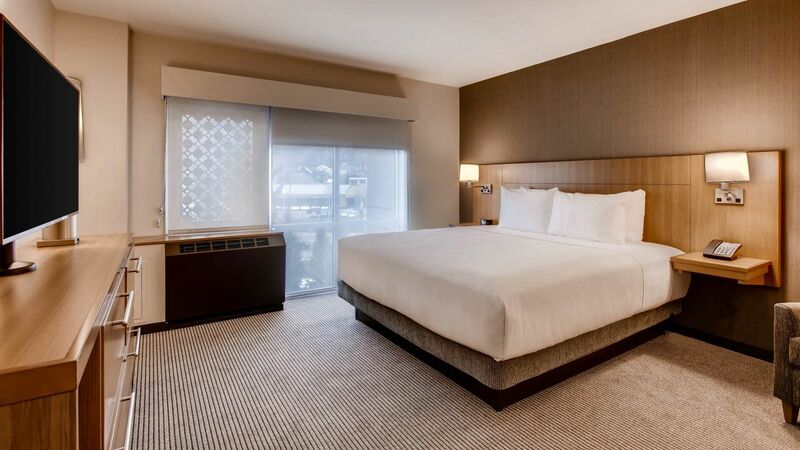 Stretch out in this 600-square-foot, ADA-compliant room offering two queen beds, a Cozy Corner with a sofa, and a work desk. 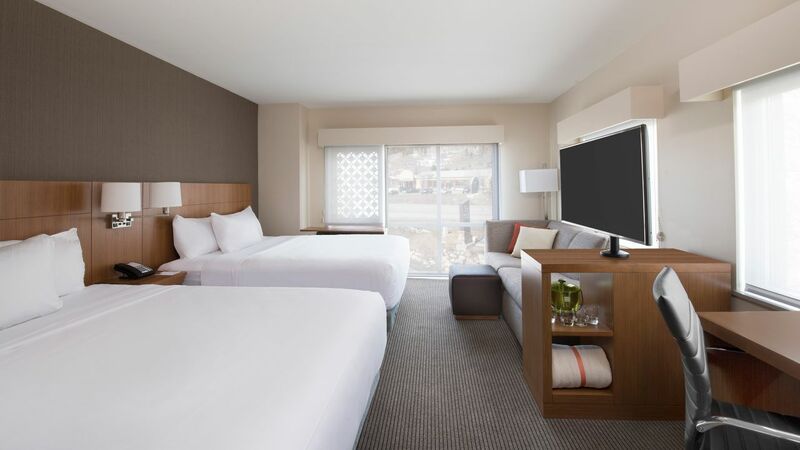 Savor the extra space in our 600-square-foot, ADA-compliant room featuring a Cozy Corner with sofa-sleeper, a work desk, and two bathrooms. 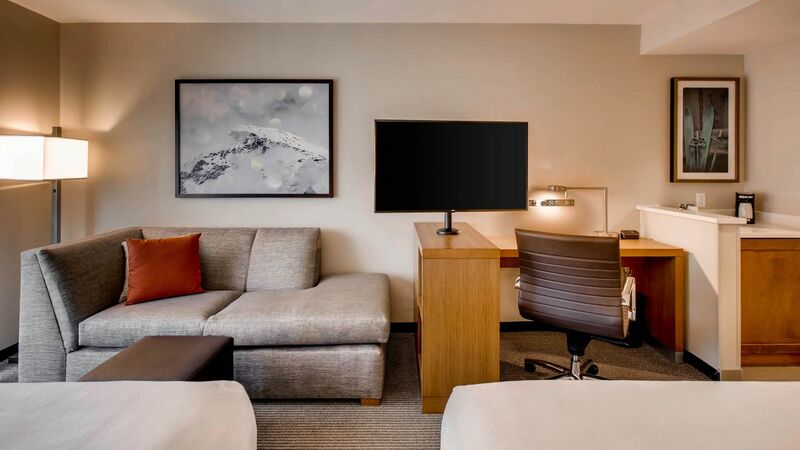 Savor the extra space in our 600-square-foot, ADA- compliant suite featuring a Cozy Corner with sofa-sleeper, a roll-in shower, a work desk, and one bathroom. Turn in to this 300-square-foot room, complete with one king bed, a work desk, and a Cozy Corner with sofa-sleeper. Call it a night in this 300-square-foot room offering two queen beds, a work desk, and a relaxing sofa lounge area. Turn in to this 300-square-foot room, complete with one king bed, a work desk, and a Cozy Corner. 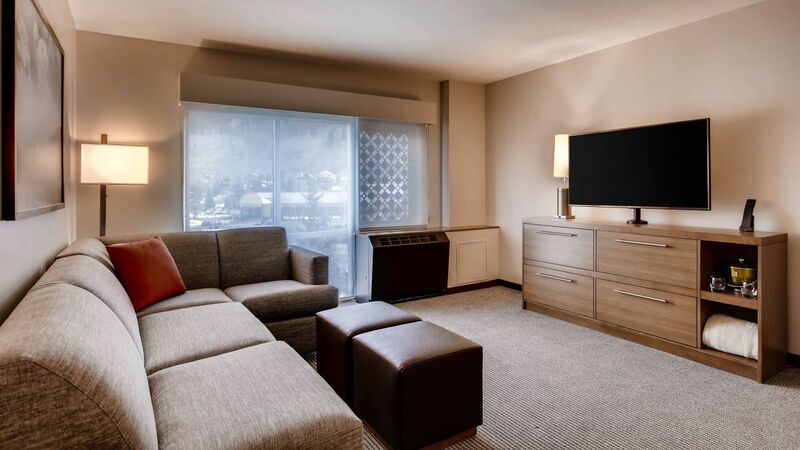 Pamper yourself in this spacious 600-square-foot suite offering a private bedroom with one king bed, a separate Cozy Corner with sofa-sleeper, and two private bathrooms. 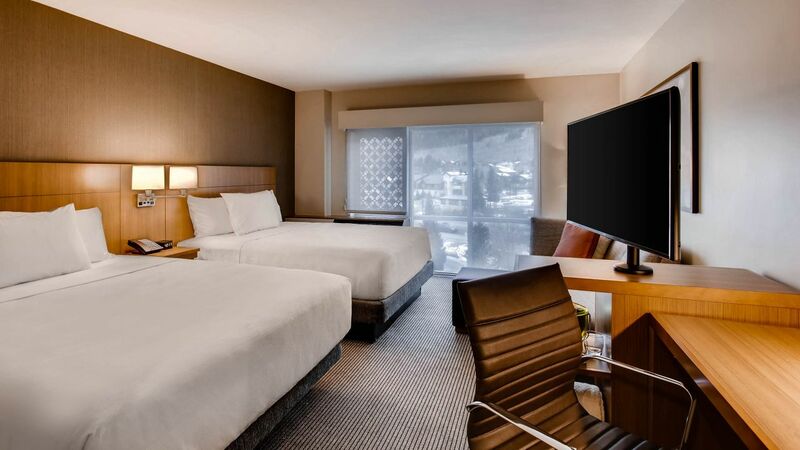 Take in views of Keystone and Dercum Mountain from this 300-square-foot room offering one king bed, a work desk, and a Cozy Corner with sofa-sleeper. Wake up to stunning views of Dercum Mountain in this 300-square-foot room including two queen beds, a Cozy Corner with a sofa, and a work desk.